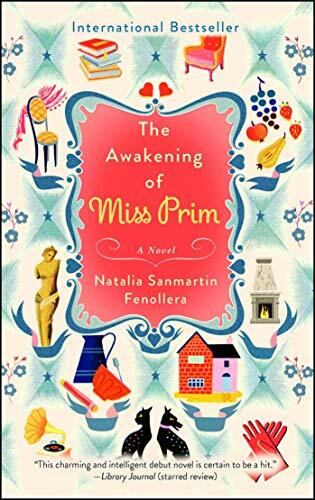 With a generous serving of tea and cake, The Awakening of Miss Prim subverts the secular worldview and challenges contemporary orthodoxy regarding marriage, the economy, the place of religion, what constitutes progress, and the definition of feminism. Fenollera’s tender treatment charms the reader into wanting the main character (Miss Prim) to give up her stubborn, secular ways and give in to the dazzling mystery of the Christian faith. Levin explains how both the Right and Left are blinded by nostalgia and what to do about it. 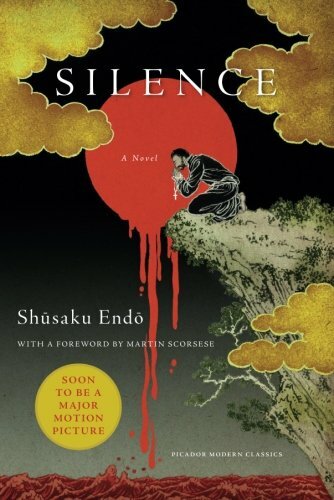 One of the most brutally haunting books I've ever read. Still processing it. Looking forward to reading Makoto Fujimura's new book about it. 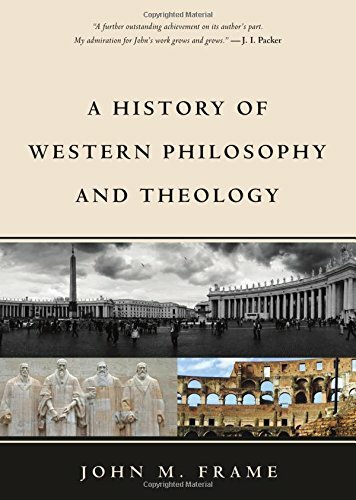 Refreshing my memory on the history of Western thought by working my way through Frame's book and listening to his (free!) RTS lectures. 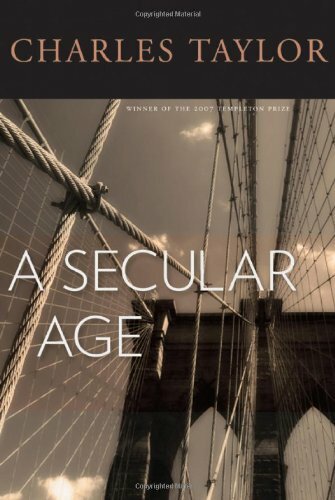 A work of philosophy and history that opens a window on the meaning of secularity and its significance for how we live. 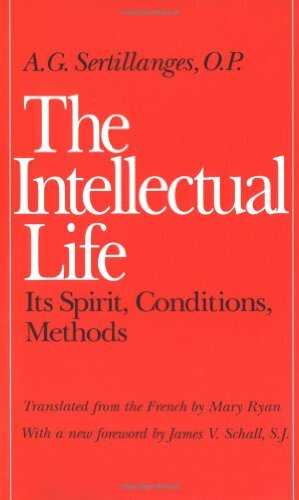 I don’t know how I would have had the stamina to persevere through Taylor’s volume if not for a companion book: "How (Not) To Be Secular" by James K. A. Smith. 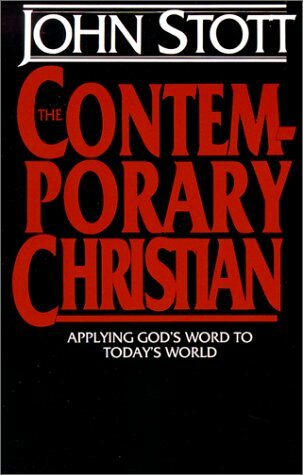 When I was a student in Romania, I cut my teeth on Millard Erickson’s Christian Theology. It was one of the few systematic theology textbooks translated into Romanian, and I had a copy in both languages. 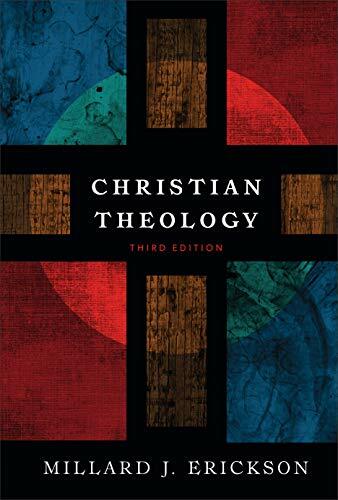 Erickson’s theology has always been my “go-to” textbook for systematics. 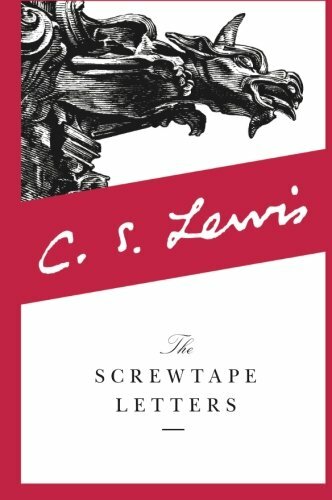 One of the most life-changing books I've ever read. 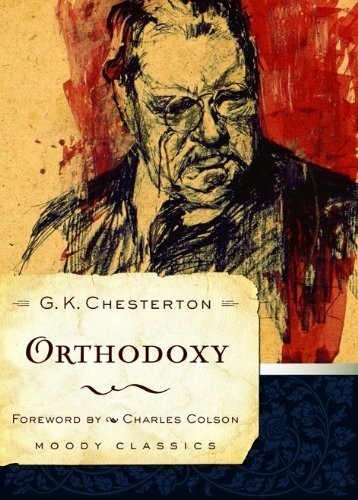 Chesterton turns the world upside-down so you can see everything right side-up. 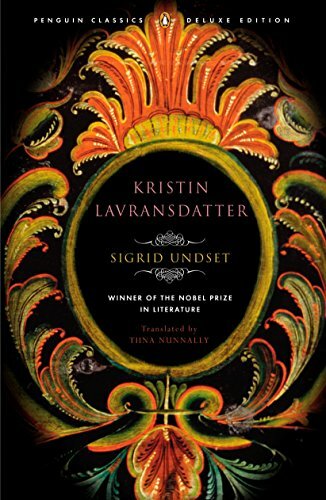 Norwegian author Sigrid Unset’s trilogy is rich in character development and bursting with beauty in her descriptions of medieval Norway. The world she creates is full of faith and feeling, superstition and shame, love and lust, loyalty and honor. 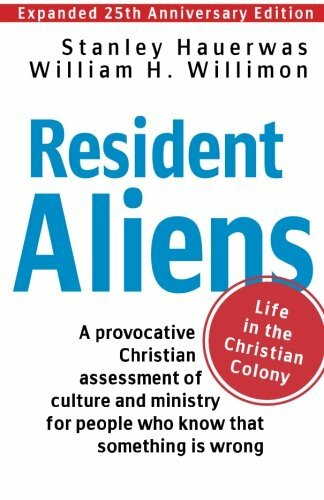 A fantastic resource that shows what a "missionary encounter" must look like in Western civilization. 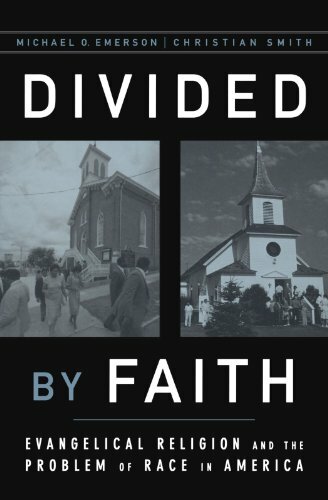 What these sociologists discovered was a genuine desire among evangelicals to end racial division and inequality, but also a theological worldview that hinders our ability to perceive systemic injustice, or offer solutions that go beyond cross-cultural friendships. 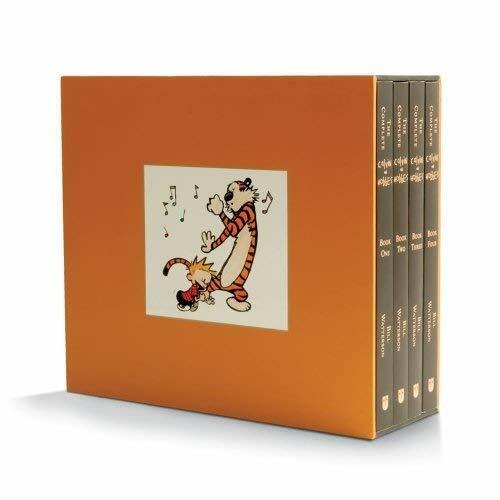 Bill Watterson has given me hours upon hours of joy, ever since I was a kid. 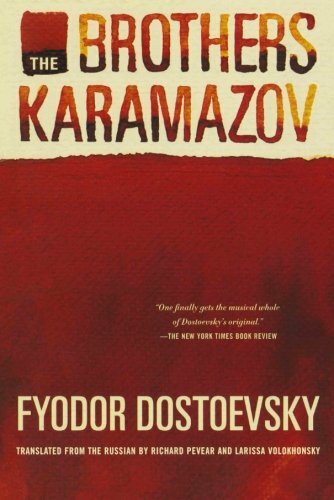 A classic autobiographical work that I return to again and again. John Stott explains the concept of "double listening" and why it matters for our mission. 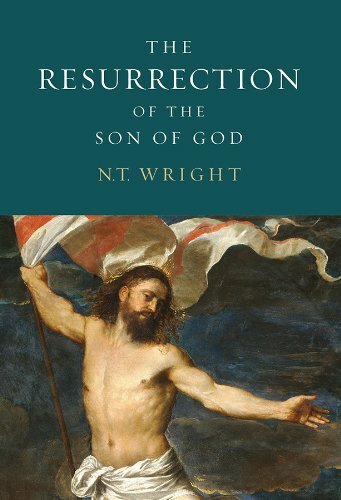 No other book has so reinforced my faith in the bodily resurrection of Christ while simultaneously helping me grasp Easter's incredible significance for theology and culture. 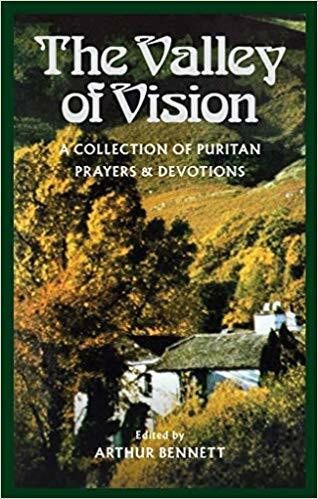 Quite possibly the best collection of rich and devotional prayers ever put together. A frequent companion during my times with God. 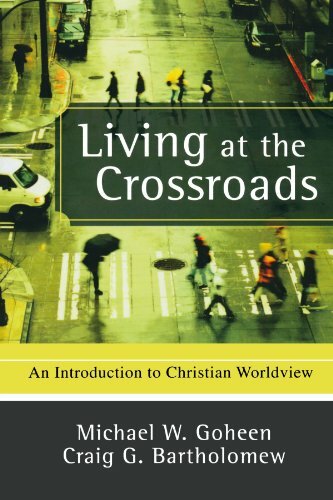 A landmark work of missiology that continues to influence the task of evangelism, world mission, and Christianity’s role in society. 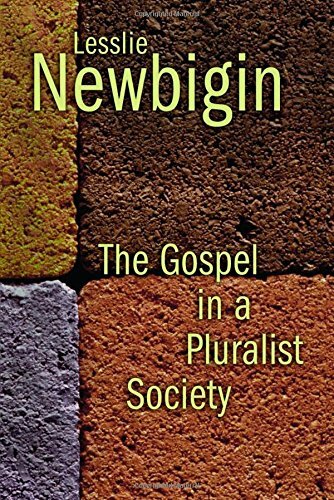 Newbigin was a missionary to India who, upon arriving back in the UK, recognized the need for Christians in England to see their own context as a mission field. 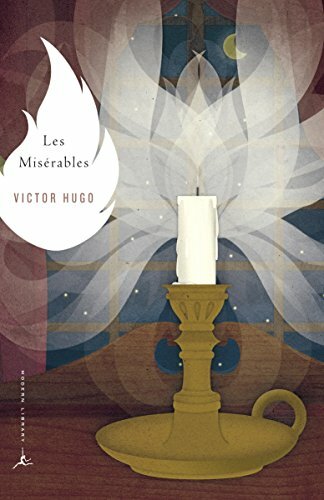 …might possibly be… the greatest novel of all time… Provokes questions about God’s sovereignty, the place of suffering in our world, human depravity, and redemption through pain. 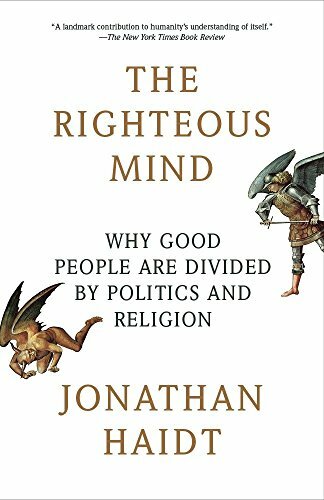 Jonathan Haidt’s book provides a crash course in the psychology of human morality. 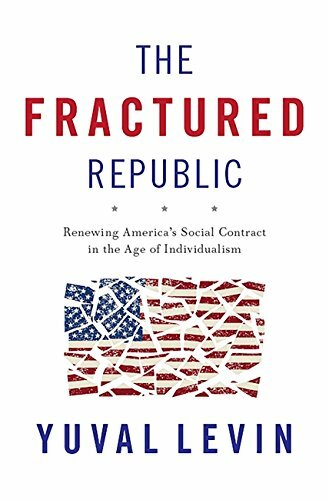 Haidt believes human nature is not just intrinsically moral, but also “moralistic, critical, and judgmental”. In other words, “an obsession with righteousness (leading inevitably to self-righteousness) is the normal human condition." The best one-stop overview of the greatest comic strip of all time. 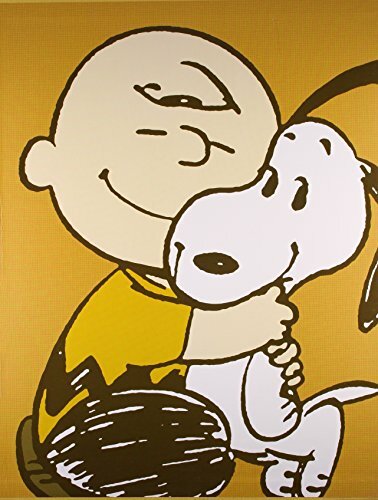 Charlie Brown is an American icon, and this -- with Calvin and Hobbes -- is the pinnacle of comic strip genius. 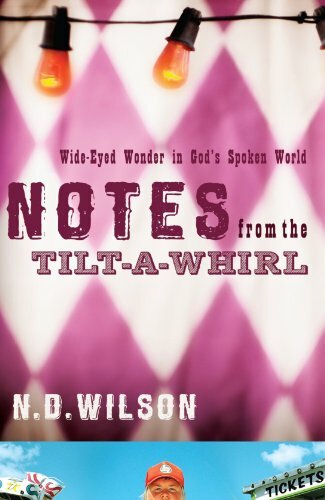 By interweaving three individuals’ lives and the larger narrative of the Migration, Wilkerson paints a stunning portrait of life in the Jim Crow era. This is the kind of autobiography I love to read. It’s bursting with colorful memories that take you back to an impoverished childhood and it’s full of insights from decades in the tough trenches of pastoral ministry. I laughed. I cried. I took notes. How often does one do all three of those things when reading a single book? 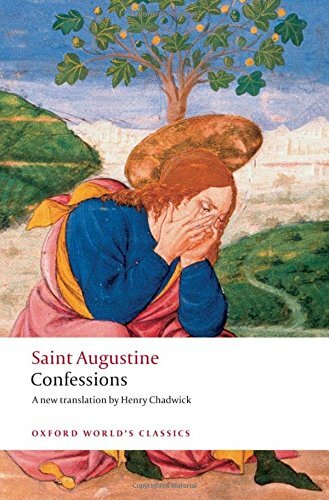 Returning to this book years later is like returning as a different person, with different tastes and different temptations, so that the spiritual insights here, delivered through devilishly clever fiction, strike me in different places. 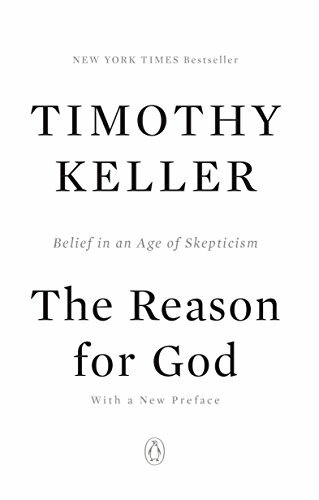 Keller takes six common objections to Christianity and unmasks the hidden assumptions behind each. 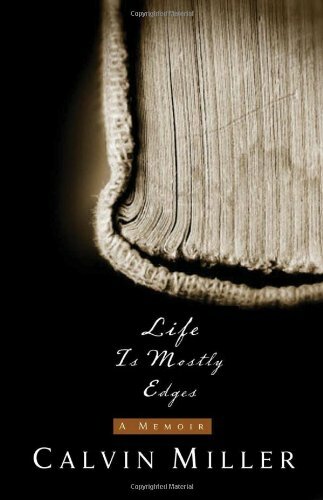 Far from a sterile routine of burying oneself in dusty books, the intellectual life is an adventure, an ongoing exploration of truth. As such, it demands discipline and rigor commensurate with the seriousness of its calling. While guys like me are blabbing on about the need for beauty, guys like Nate are already delivering thoughtful, rich, dare-I-say exuberant prose that stirs up a sense of wonder at life, love, and the beauty of Christian truth. Think that secularism has led to family breakdown? Think again. 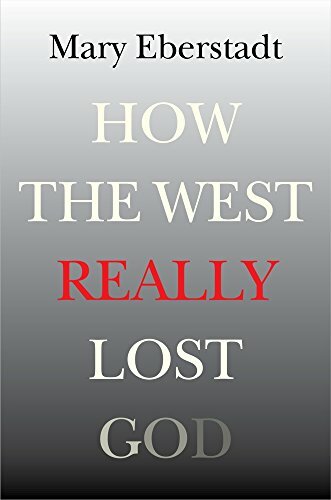 Eberstadt shows that it's largely the other way around. 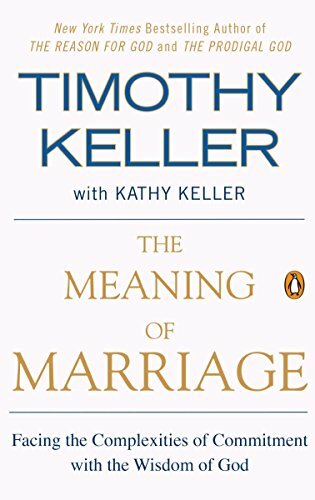 Quite simply, the best book on marriage I’ve ever come across. 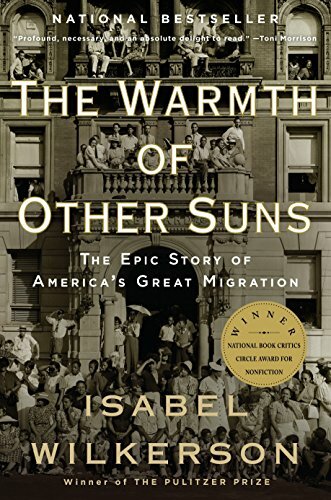 I read this book in early January and spent the rest of the year wondering if I would read another book that could top it.